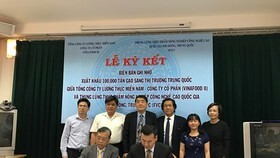 The HCM City Business Association has just visited Dai Phong Wheat Flour Company in Tra Noc Industrial Park in the Mekong Delta city of Can Tho. 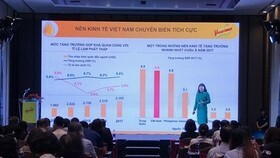 Dai Phong has two hi-tech wheat flour production factories with total capacity of 2 tons of rice per day (equal to 123,000 tons of wheat flour per year). 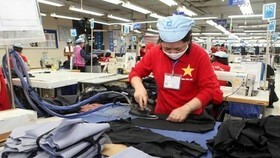 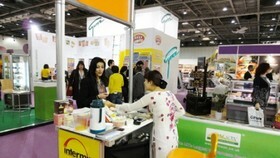 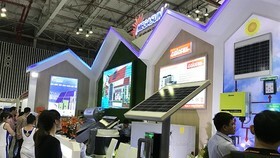 It has cooperated with Japan to set up Intermix Joint Venture. 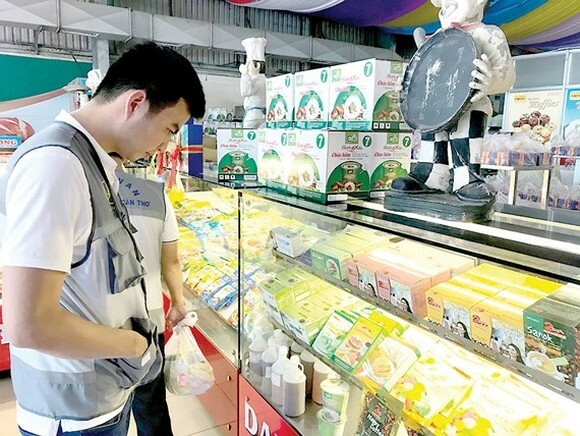 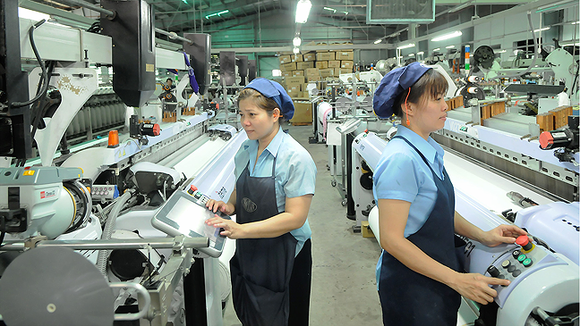 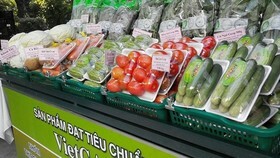 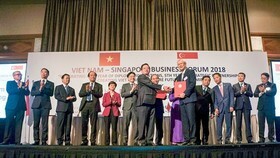 Representative from the association said through the working visit, the city’s enterprises worked with the company to become Dai Thanh’s distribution agents.